An elegant, contemporary stove, the Cosmo is the ideal choice for tasteful and finely designed interiors. 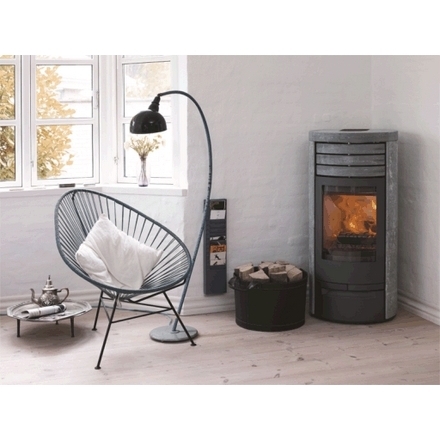 For over 30 years Jydepejsen has merged celebrated Danish design with the need for efficient home heating and the love of fine furnishings. This sleekly designed, highly efficient unit is the “one stove with many options”.